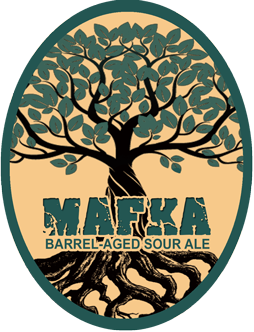 MAFKA: The staves were then pitched into a vat of specially blended beer (58% Khatta Kala Sour Stout, 36% Hothaus Harvest Ale, 6% Velvet Hammer) and left to age for 18 months. The results proved to be wildly successful (pun intended!).  The scent of rich, black cherries on the nose carries through to a delicate mouthfeel on the palette, and a mild, sweet-tart finish with newly unleashed oak tannins.